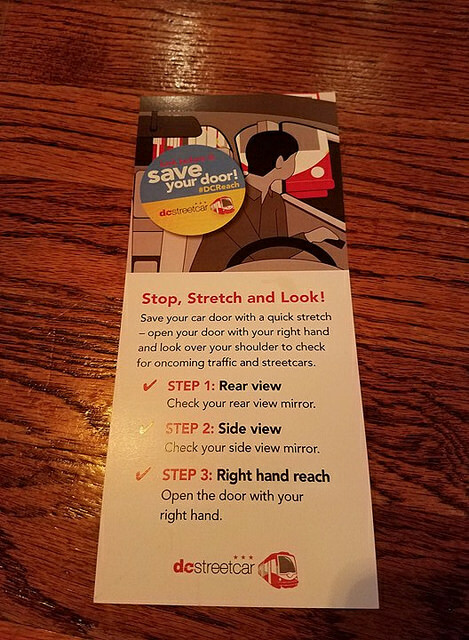 Bonus, also prevent dooring a cyclist! Thanks to Grant for sending. Femme Fatale/Humane Rescue Alliance Adoption Event this Saturday!